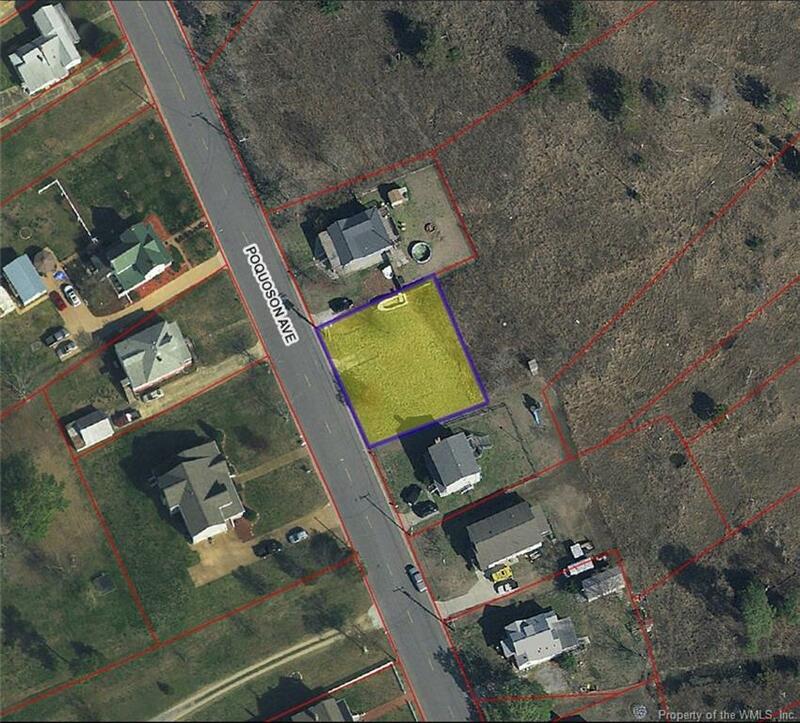 1371 Poquoson Avenue, Poquoson, VA 23662 (#1833558) :: Abbitt Realty Co.
Come build your dream home in this quaint coastal town. 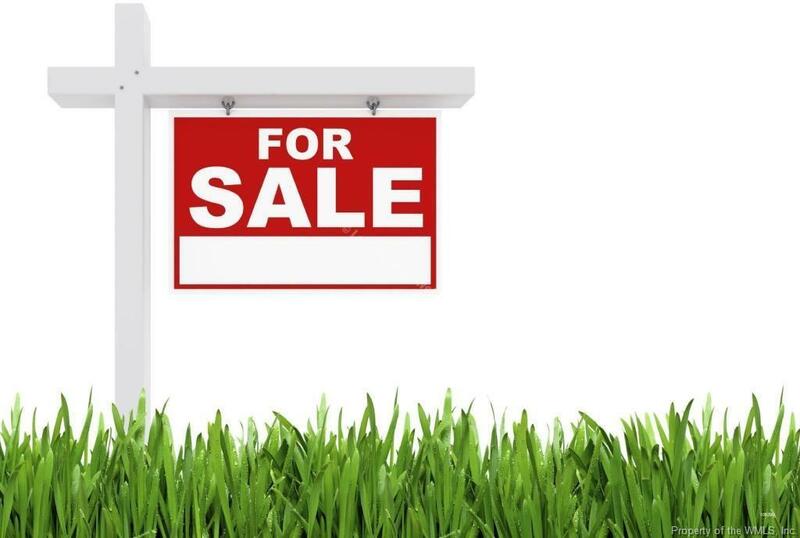 This lot offers city water/sewer with electric & gas available. Call today about out Building Packages.